Lead Carbon AGM Solar Batteries - FCP 500 2 Volt Cell - Westrock Battery Ltd. 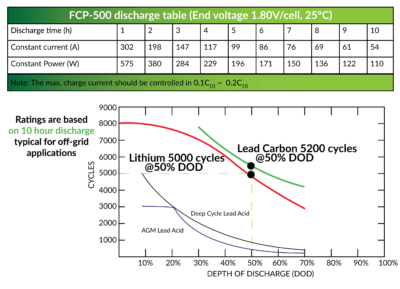 Using lead carbon technology improves the charge acceptance ability, reduces the negative plate sulphation, and is more suitable for partial state of charge (PSOC) applications. Better Than AGM, Comparable To Lithium Iron Technology At Half The Cost! 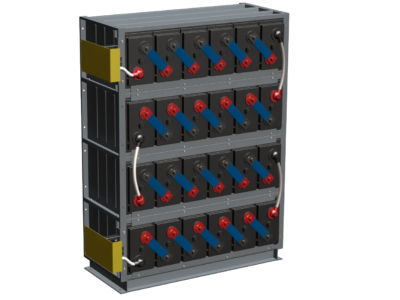 No BMS (Battery Management System) is needed to prevent over-charging and under-charging on a per cell basis. No thermal run-away risk of individual cells overheating, exploding, and burning. Much greater kW storage capacity per dollar compared with lithium. Approximately twice the storage capacity, or about half the price for the same kW capacity. Easy to carry modular system where each battery can be carried and put in place, without needing any lifting equipment. 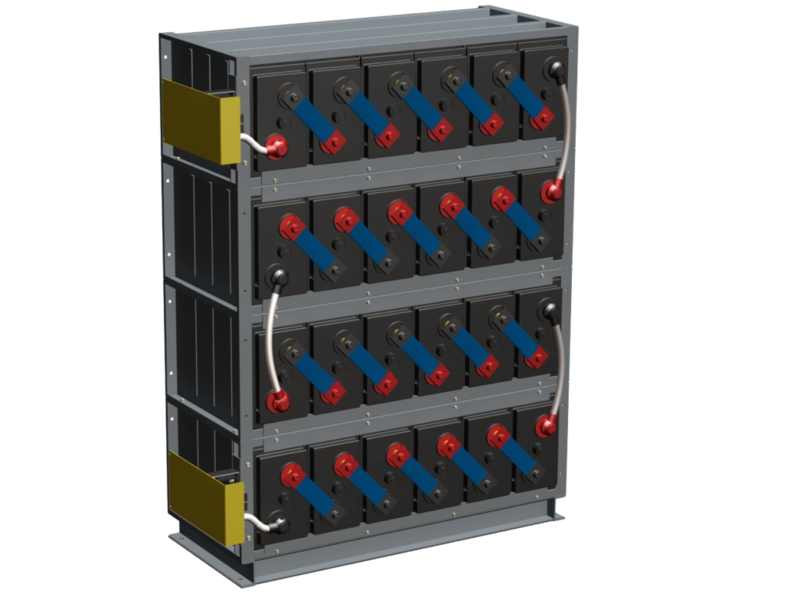 Suitable for On-Grid Hybrid and Off-Grid systems due to high discharge amperage capacity. No Cooling fans/system needed for lead-carbon batteries. 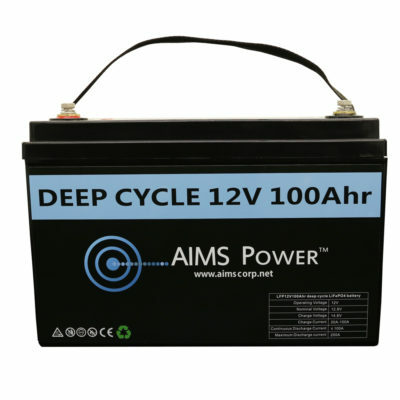 Much higher energy density and longer life in the same size (or smaller) package compared with existing AGM / GEL and Flooded Lead Acid Batteries. 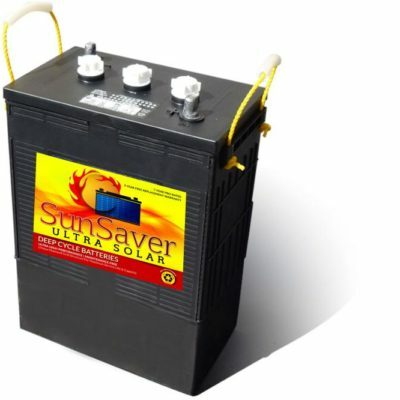 No harmful and toxic gases coming off lead-carbon batteries. 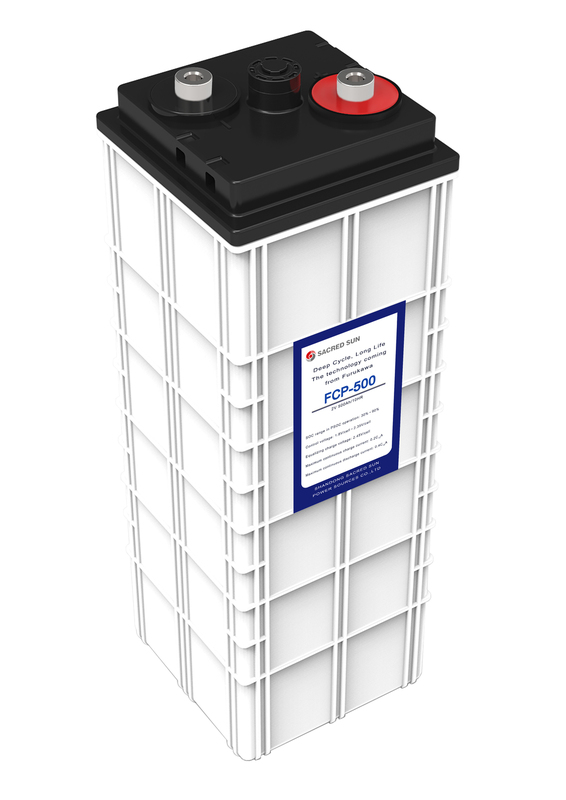 We Can Configure Ito Any Size Battery Bank 12, 24 or 48 Volts 500 To 5000 Amp Hour!